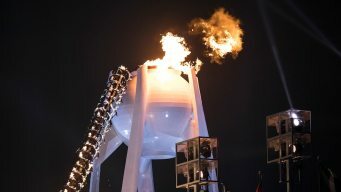 Highlights from the closing ceremony of the 2018 Winter Olympics in Pyeongchang. 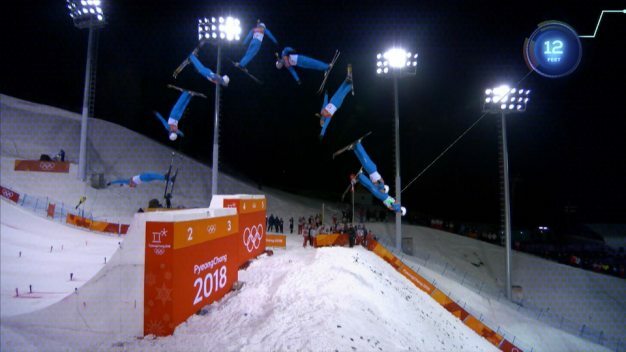 February 25 competition highlights from the Winter Olympics in Pyeongchang. 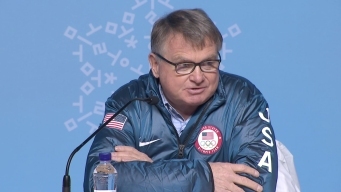 February 24 competition highlights from the Winter Olympics in Pyeongchang. 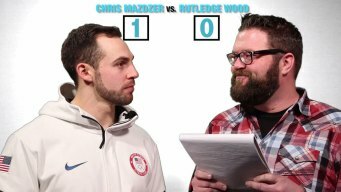 Silver medalist Chris Mazdzer and Rutledge Wood have some bad jokes. They challenged each other not to laugh during it. Spoiler alert, it didn't work. February 23 competition highlights from the Winter Olympics in Pyeongchang.